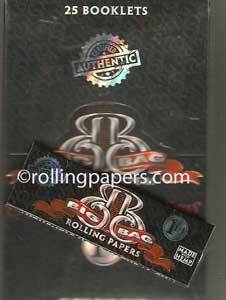 Gizeh Hanf is a 68mm Hemp gummed rolling paper. Slow burning made in Austria papers. 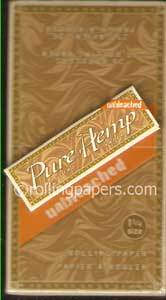 Each booklet contains 100 hemp leaves.